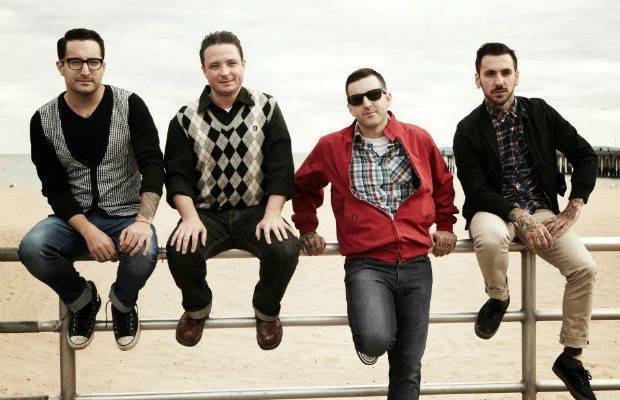 You can listen to the second cover released from Bayside below. This time it's “Movin' Out,” originally by Billy Joel. Their new EP, Covers – Volume 1, is due out October 23 via Gumshoe.